We know you have many options when it comes to your bedding needs and we appreciate that you chose Mattress Overstock® to service yours. 60 Days To Love Your Mattress! Home Comfort Guarantee™: We want you to be completely satisfied with your new mattress which is why we offer a 60 day Home Comfort Guarantee™. 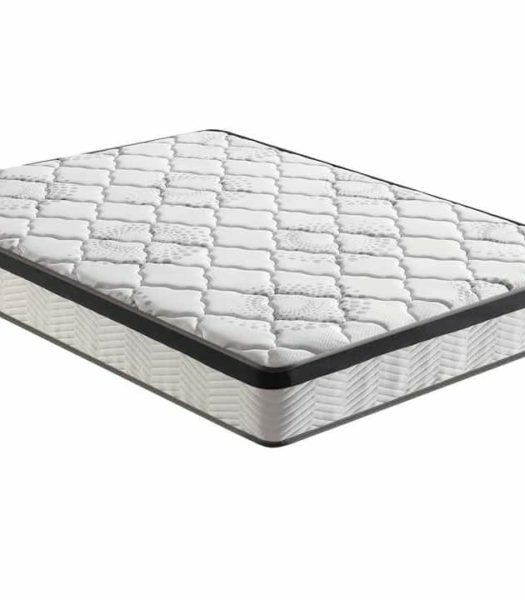 If, after sleeping on your new mattress for at least one week you are not completely satisfied with it, you can exchange it for one of equal or greater value for up to 60 days after the date of the initial sale. Why do we ask that you wait at least one week prior to making this decision? This is because it’s very likely that the set you purchased from Mattress Overstock® is replacing product that you have slept on for many years. No matter how poor that sleep surface may have been, your body will have adjusted to it and will now need to adjust to this entirely new and (vastly) improved sleep surface. This should happen right away but in some cases may take longer than just one or two nights. If, after a full week, you still feel as if this is not the best mattress for you, you can contact your salesperson and he/she can schedule the Home Comfort Guarantee™ Exchange. Please note that stains or odors of any kind emanating from the mattress voids the Home Comfort Guarantee™, therefore it is highly recommended that you protect your mattress with some sort of mattress protection or protector. This guarantee applies to mattresses only and does not apply to headboards and/or footboards, futons, daybeds, bed frames, pillows, mattress protectors, or any other accessories. In addition, floor model mattresses, special order* mattresses or odd sized mattresses are not covered under the Home Comfort Guarantee™ unless otherwise stated on the initial invoice. Manufacturers Warranties: All warranty claims are handled by the manufacturer of your new mattress set. 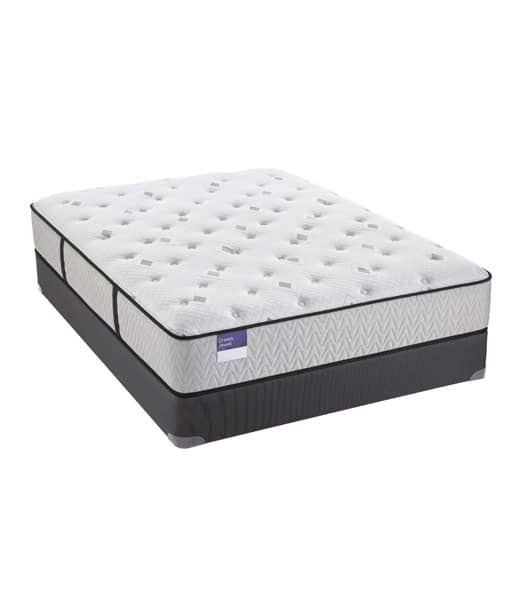 As a service to its customers Mattress Overstock™ can facilitate this process but must first determine if issues you may be having indicate defective product and are not just signs of normal wear. We determine this by using the services of an independent mattress inspection company trained in identifying specific traits used industry wide that indicate product breakdown. The fee for the inspection is $99 and must be paid by the customer before the inspection can be scheduled. 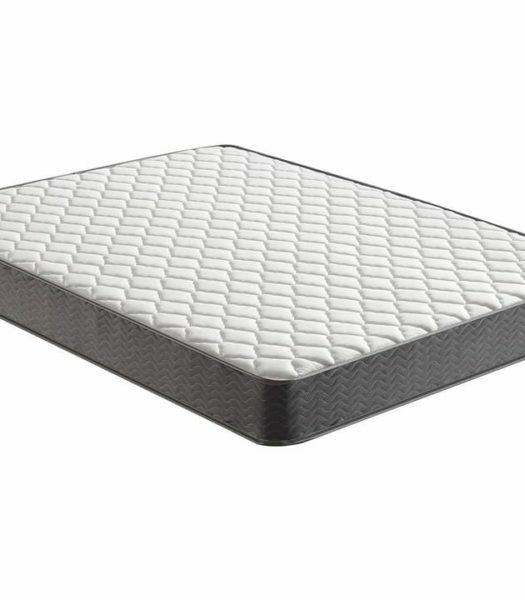 Should the mattress qualify for warranty replacement Mattress Overstock® will pick up the defective product and deliver the new replacement product at no additional charge to the customer. All warranty claims must fall within the time frame and guidelines defined by the manufacturer. Stains of any kind void the manufacturer’s warranty, which is why it is highly recommended that you protect your mattress with mattress protection of some kind. Queen and king sets not properly supported by frames or bases recommended by the manufacturer may sag over time and may even become permanently damaged. Damage caused this way does not qualify for warranty replacement. Extended warranties are available on certain products sold by Mattress Overstock™. Where this is the case, the extended warranty start date will be the day after the manufacturer warranty expires. *Special Orders: There are no refunds, cancellations or comfort exchanges on specially ordered merchandise. Adjustable bases are specially ordered as are odd sized mattresses, a majority of headboards and footboards, and any other merchandise not normally included with regular company inventory. All deposits on special orders are non-refundable and non-transferable once the special order is placed and is not dependent on whether product is actually received by the customer. If you are not sure if your order includes items that need to be specially ordered just ask your sales professional and he/she can clarify it. Accessories: Deposits on accessories are non-refundable once merchandise has left the store. Accessories include pillows, mattress and pillow protectors, frames, etc. Customer In-Store Pick-ups: Mattress Overstock® is not responsible for damage to product or vehicles incurred during loading product into or fastening product onto a customer’s vehicle during the course of a take-with or pick-up. Additionally, Mattress Overstock® is not responsible for damage that may occur due to improper loading when product is en route to ultimate destination. Canceling an Order: You may cancel an online web order at any time prior to processing at our center by calling 281.845.4BED. Unfortunately, we are not able to cancel web orders once they have been shipped Authorization Box: By clicking “Proceed” on the purchase and check out page you acknowledge and agree to the terms and conditions terms set forth on this page, including authorization for Mattress Overstock® USA to charge payments or money transfers via the payment services provided here on your behalf. This agreement creates a valid and binding legal contract between you and Mattress Overstock® USA. If you have questions about this agreement, please contact Mattress Overstock® Corporate Office, at customerservice@mattressoverstockusa.com before entering into this contract.